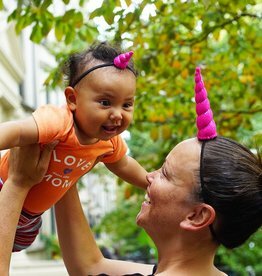 Do you want to be a unicorn? 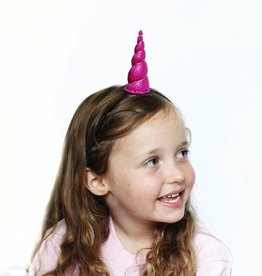 This magical Unicorn Horn Tween Size Headband by Brooklyn Owl will get you pretty close! It is unisex and great for all ages. The horn is approximately 3.5" tall and 1.5" wide at the base.